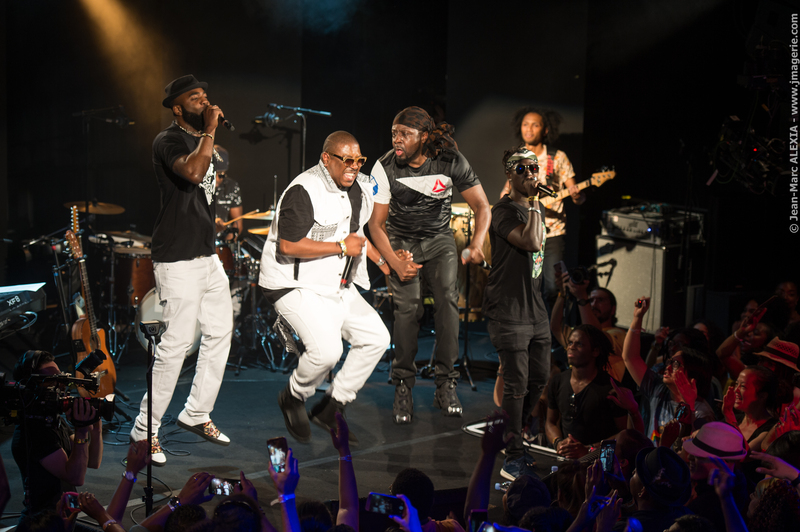 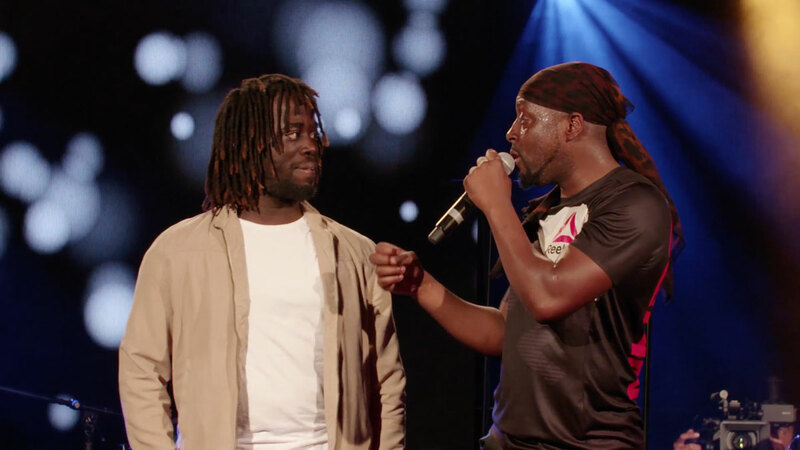 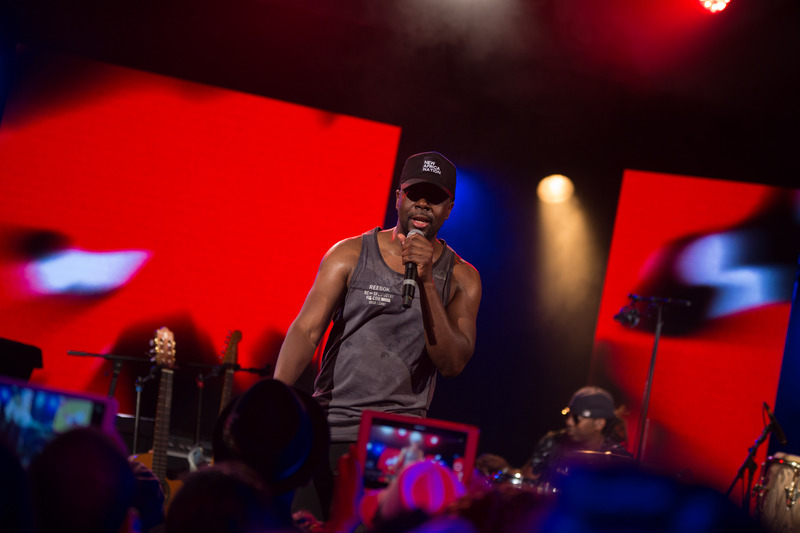 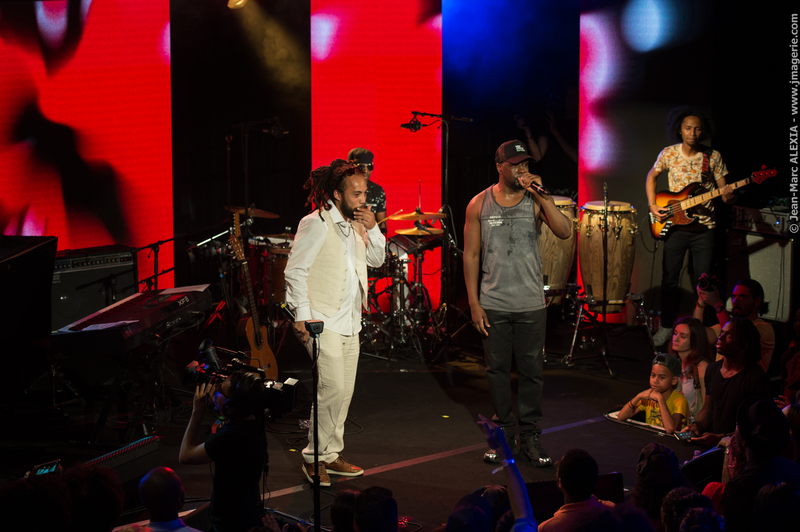 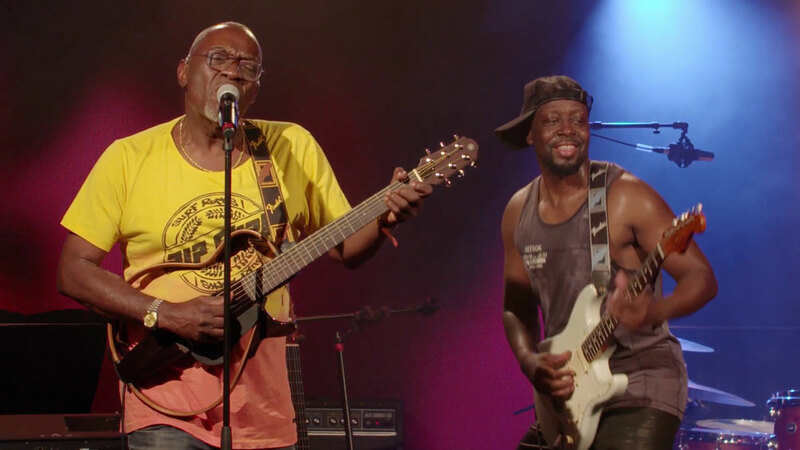 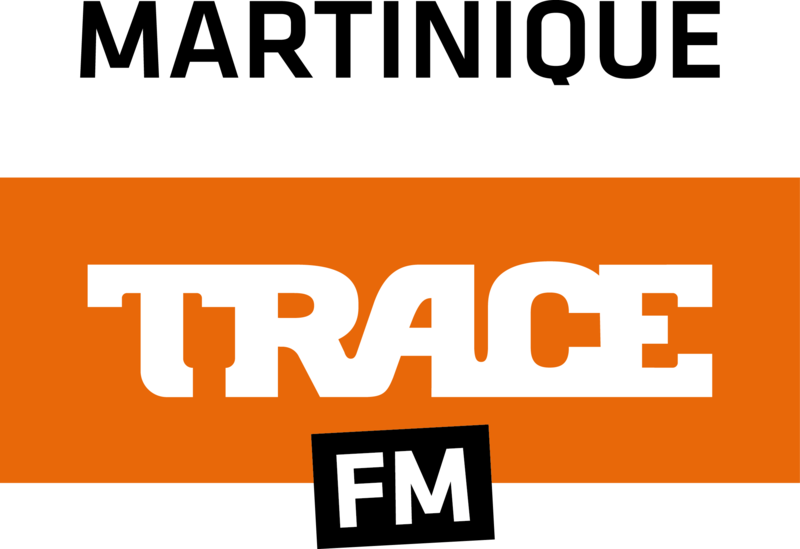 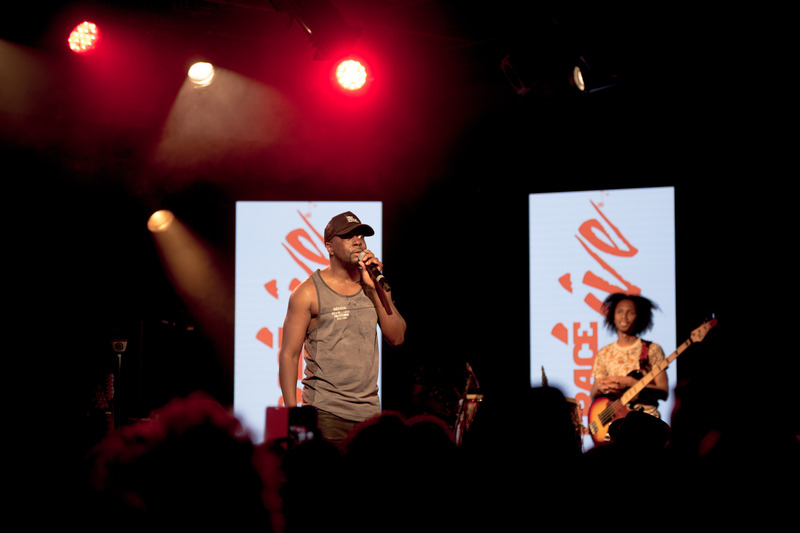 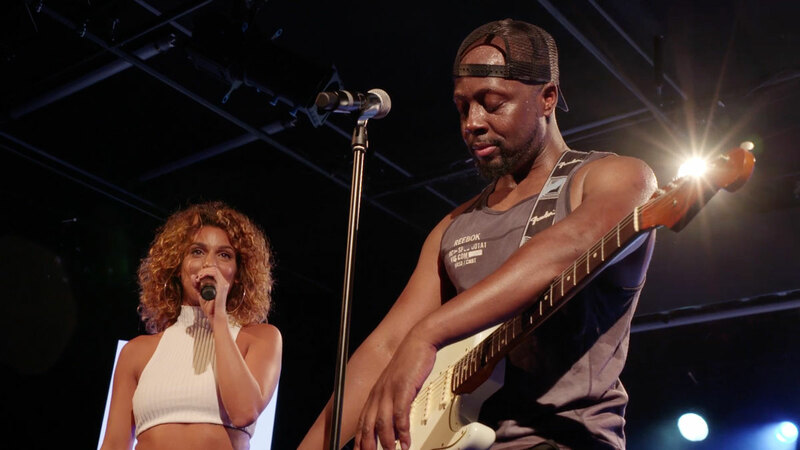 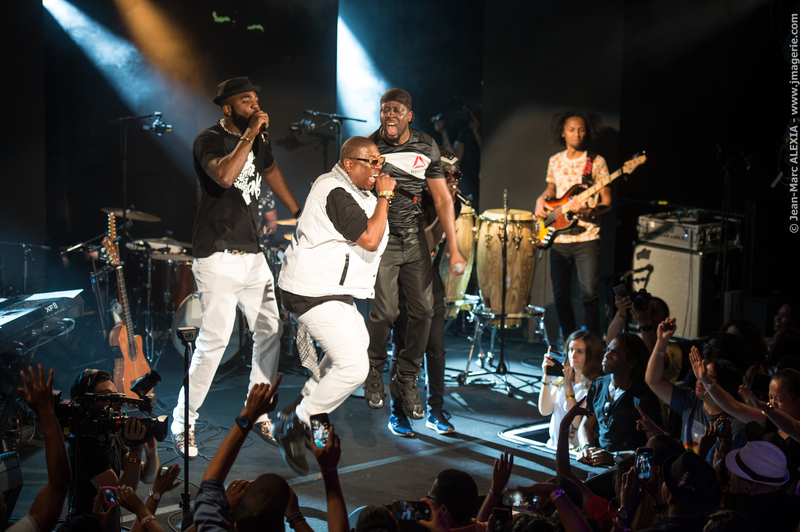 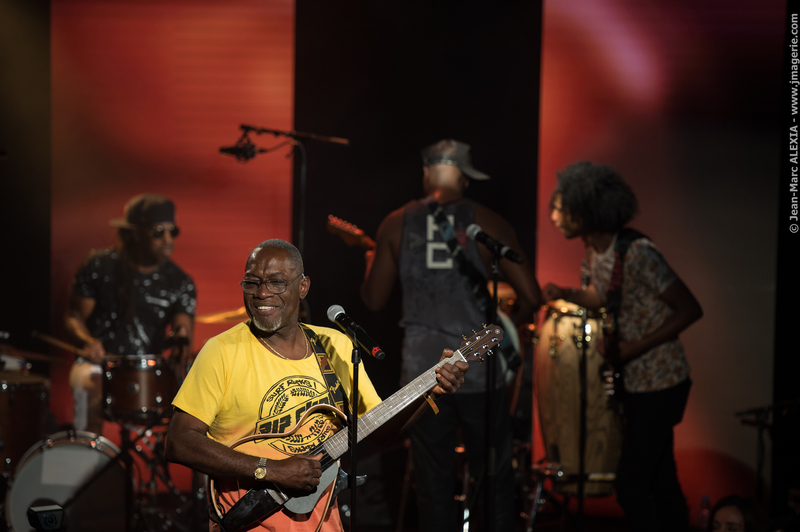 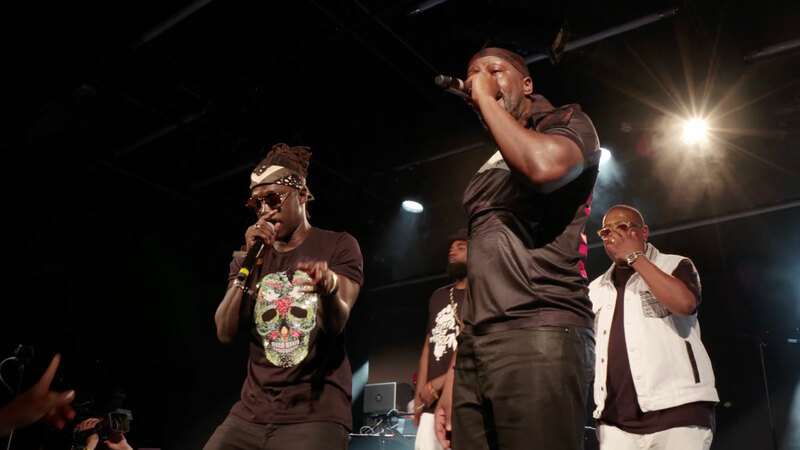 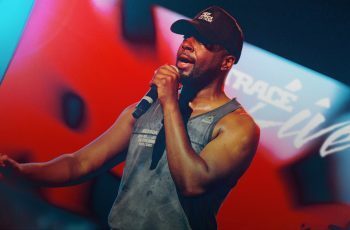 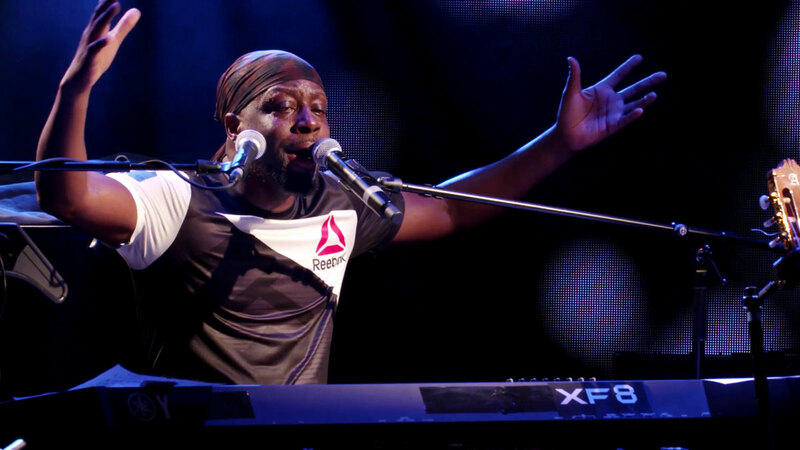 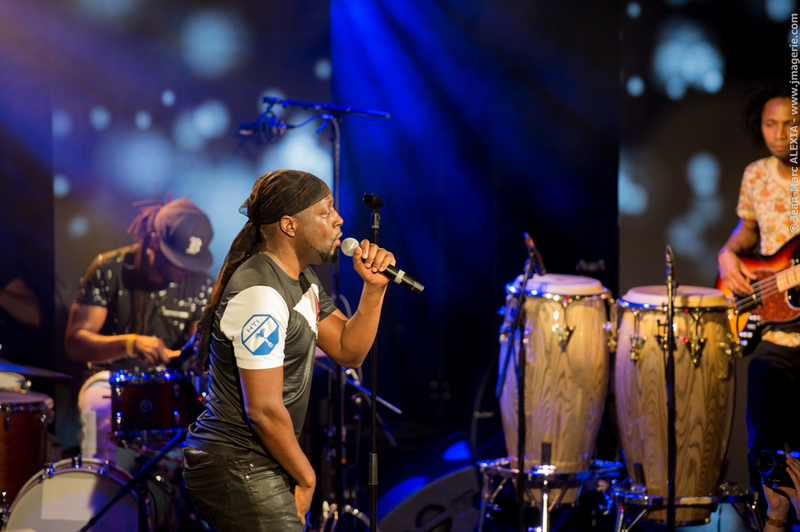 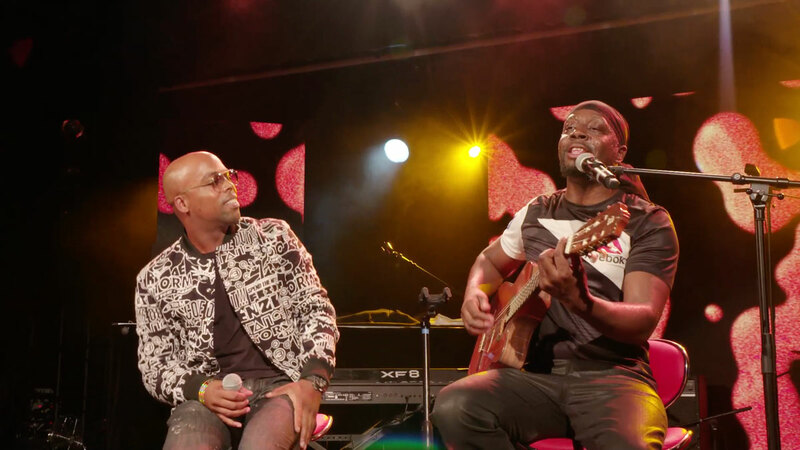 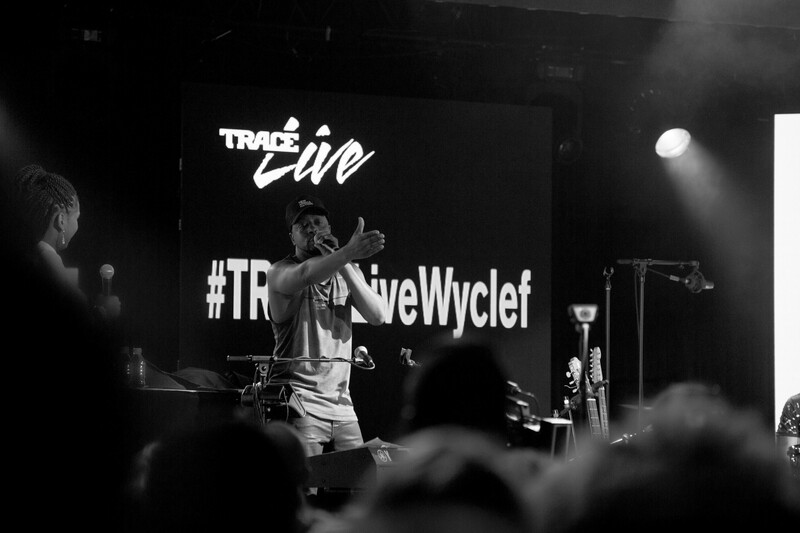 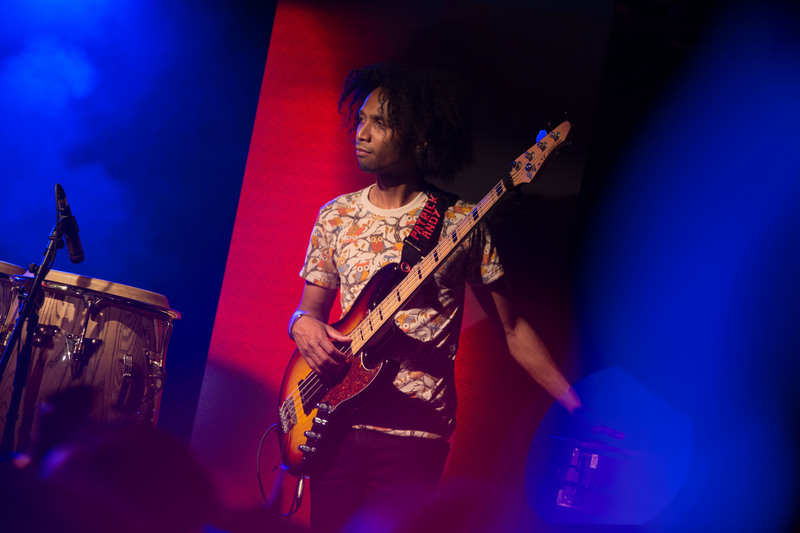 On Tuesday June 13th, Wyclef Jean gave a private concert in Paris for the first edition of TRACE Live and the star literally lit the place up ! 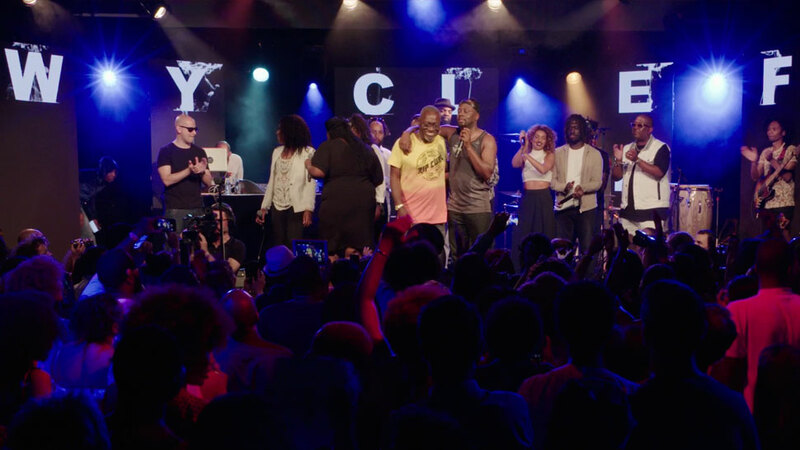 The cultural hip hop center, La Place was the place to be on Tuesday June 13th ! 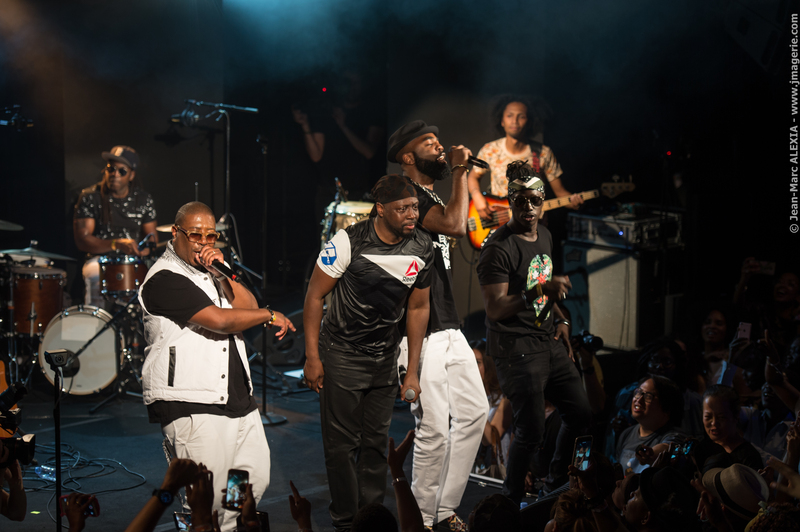 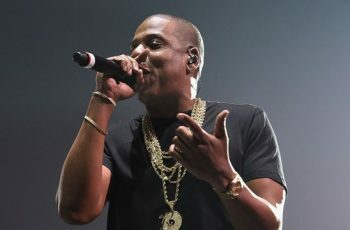 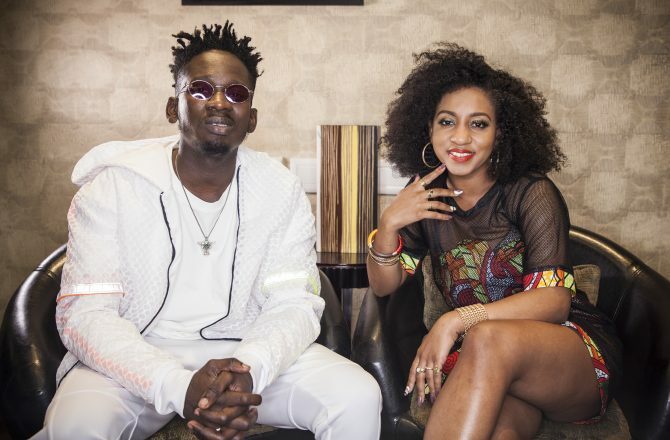 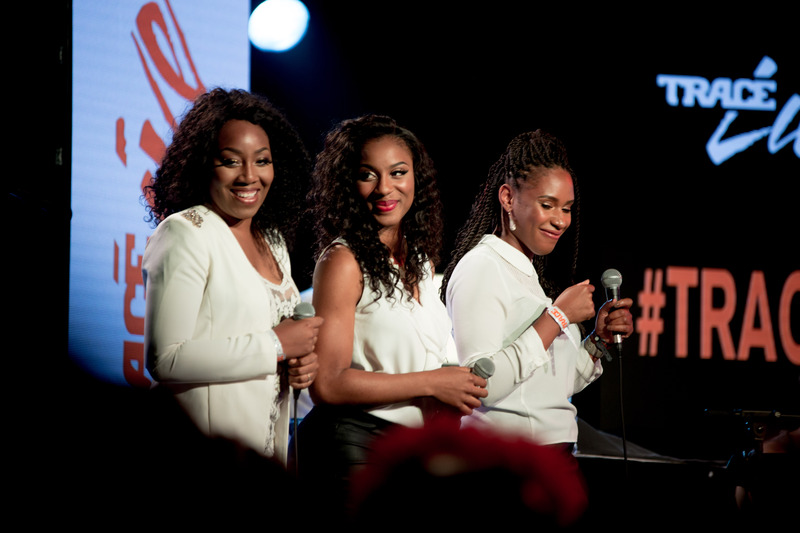 The venue, who held the historical concert for Wyclef & Friends left everyone wanting for more. 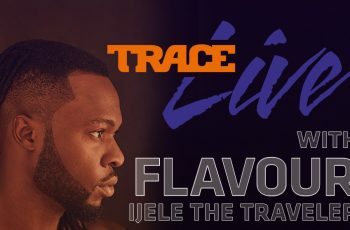 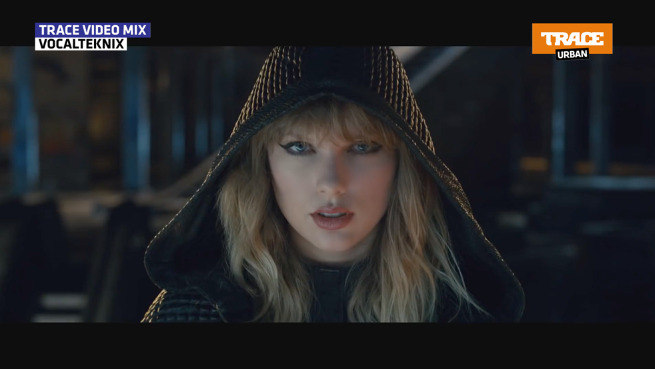 If a couple of lucky people and personalities were able to assist the private concert, the rest were able to watch it, anywhere, around the world via the LIVE STREAM 360° on live.trace.tv ! 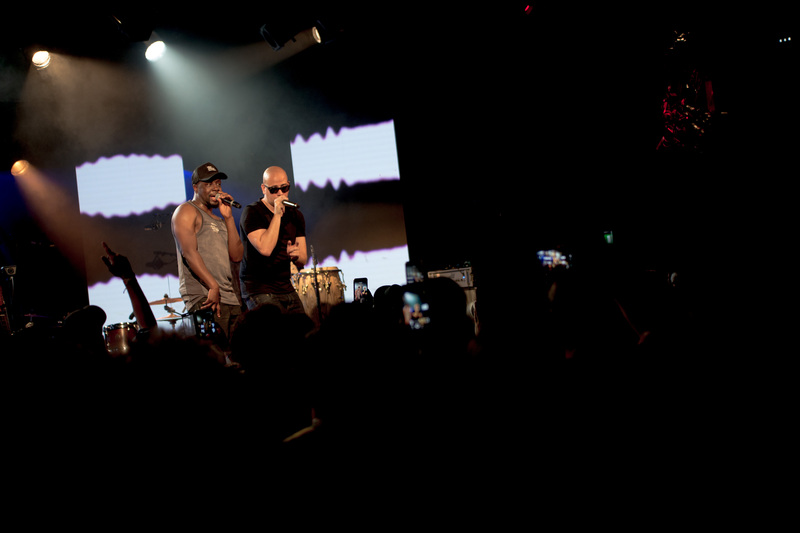 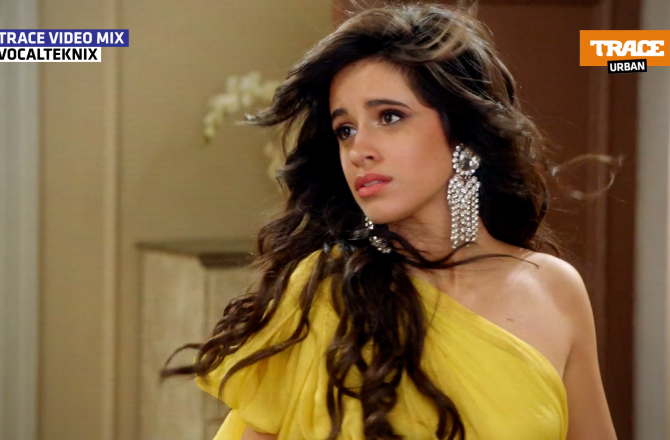 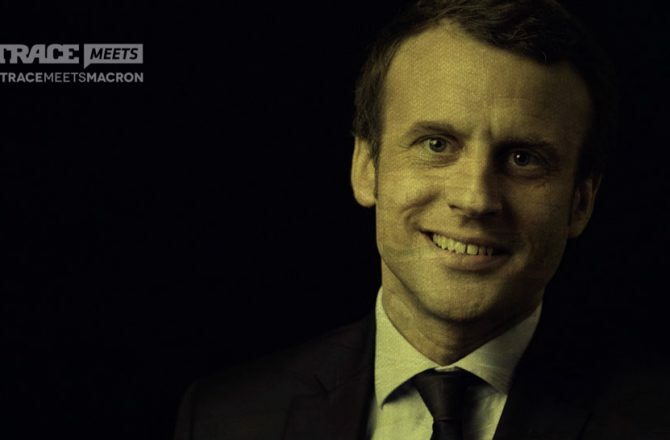 But the show became 100% lit when his precious handpicked guests got onstage. 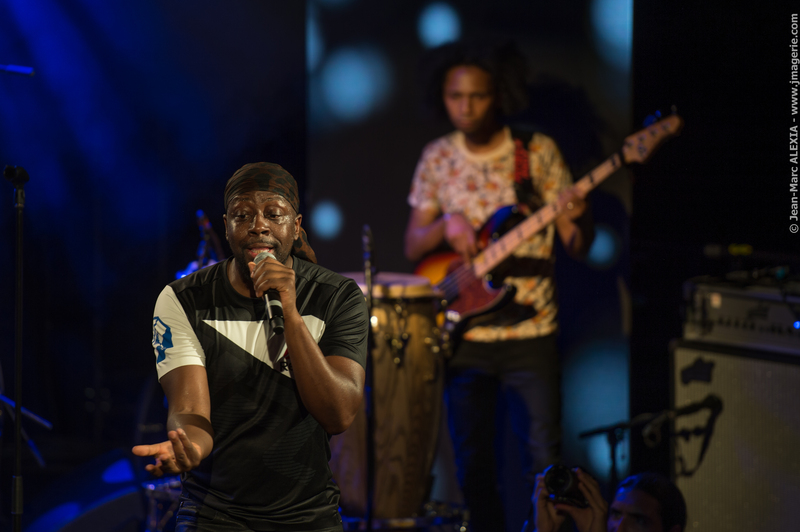 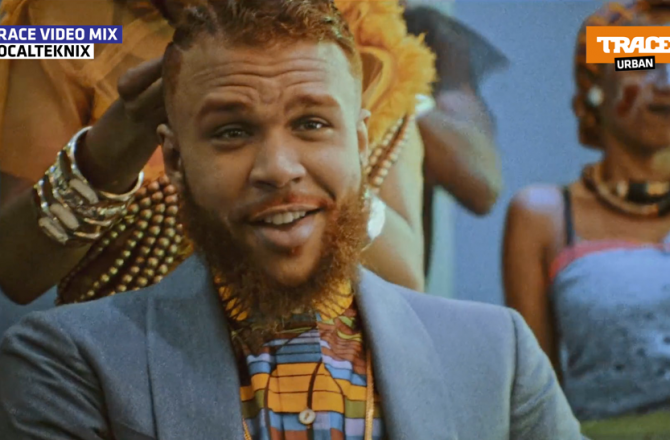 Singers Tal, Fababy, Nelson Freitas, Jacob Desvarieux, Pix’l but also Nix were invited to sing along and gave their remix to the best of Wyclef’s songs for special versions you could only hear for this special event. 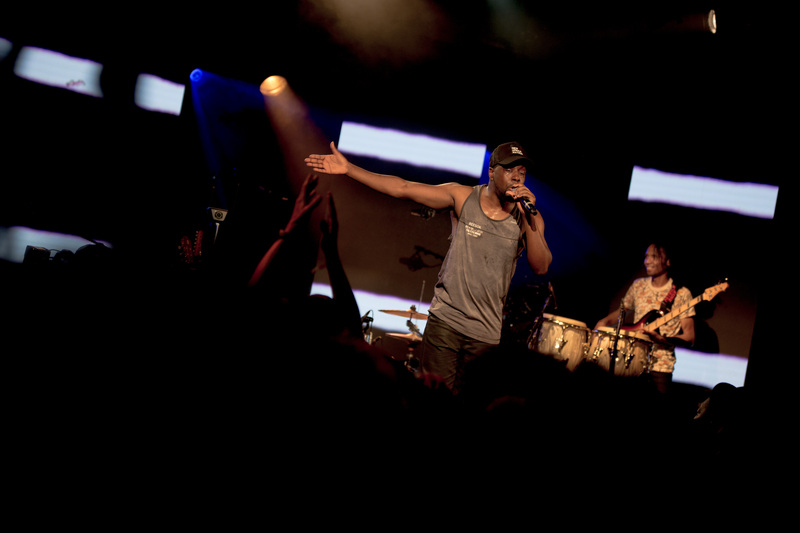 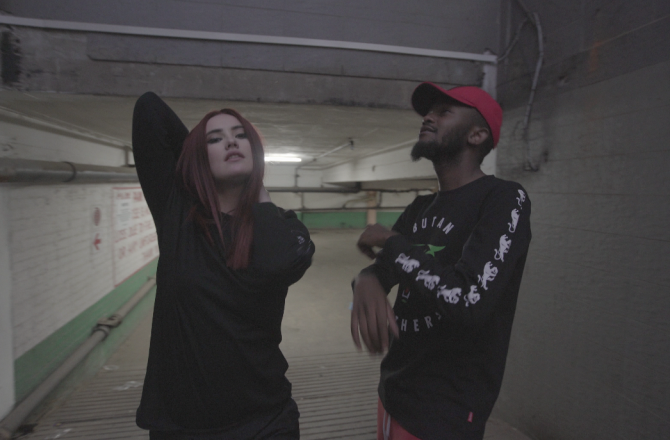 Check out the pics above !